I love how you go through each song. I’m a big fan of story analysis (I have a useless degree in literary theory) and the detail and care you take is insightful and interesting. I don’t always agree with your interpretations and sometimes find myself yelling out “but what about this” and I love that. Your ideas are thought provoking and intelligent. Your research and memory around the live performances is fun. Your guests always add an interesting perspective. 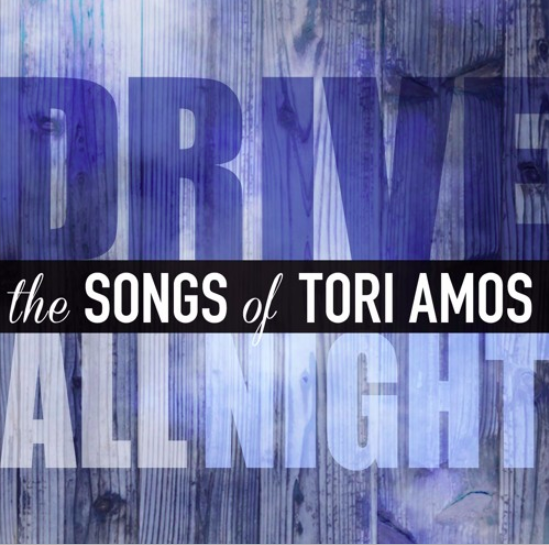 It’s nice to hear people who love Tori as much as I do because I live in rural South Island of NZ and am pretty much alone in my Tori fanaticism. Favorite Show: San Diego in 98?